Get ready for a diving adventure !! Welcome to the Tidak Apa'Pa ! We are delighted to welcome you on board for amazing cruises across the Indonesian seas, all year long. Whether you are an experienced diver or beginner, interested in free diving, diving with CCR - Rebreathers or even just snorkeling, we have something for everyone ! This is what a trip with Tidak Apa'Pa Liveaboard will be happy to offer you ! The TidakApaPa Experience : No worry ! Divers soup, curtains of bubbles, 30 divers in the water, fixed schedule, divers factory, frustration of not having the same as the other group that left 15 min before me.... Nothing like that on our boat !!! Small boat, small groups of divers, for a deeper human experience. Take the time to talk to each other, get to know each other, share your experience with each other ! Flexibility, customized trips, a real "human" feeling, time to dive the right spot the right time, a friendly "a bit like home but better cause I don't need to do anything really", this is the TidakApaPa experience, the "No Worries" Experience that we offer you to share! 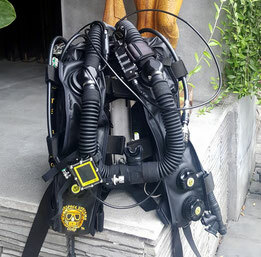 Only on TidakApaPa : Rebreather diving !! Tidak Apa'Pa Liveaboard is the only boat in Indonesia being certified as an IANTD Facility! Oxy, Sorb, Trimix, everything is available onboard! We are delighted to be able to offer "100% Rebreather" trips in every destination ! Forget time searching for critters in the sand? POSSIBLE ! 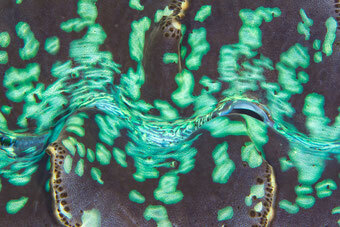 Loose yourself surrounded by Manta Rays ? POSSIBLE ! Want to slide yourself along unending walls? POSSIBLE! Share some private moment with sharks? POSSIBLE ! Just choose your destination and contact us for the best fit, or join our next 100% CCR dedicated trip! Don't miss our Dedicated Trip in Komodo 2-11 July 2019! 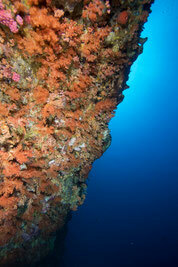 CCR Divers, you're looking for a new place to explore ? Enough of the Red Sea or the Cenotes ? Join us in Komodo National Park for this dedicated Rebreather trip ! TidakApaPa Liveaboard is the ONLY Liveaboard in Indonesia certified as an IANTD Facility ! We are more than ready to take you for a No Bubbles Adventure Trip onboard ! We'll enjoy Batu Bolong below the human crowd, meeting Grey Reef Sharks, Barracudas and Eagle Rays. We'll stay forever with the beautiful Giants in Manta Alley. We'll take our time in Castle Rock with some more Grey Reef. 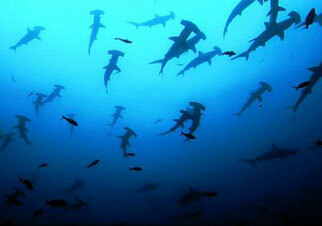 We could even go on a Hammerheads quest in GPS point if you feel like it ! Only 5 spots available for this unique trip ! Don't miss the chance, contact us for booking or more details !! 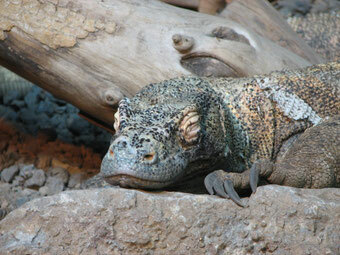 Currents, Macro, Pelagic life, Turtles, Trekking, wild life, Dragons, no doubt possible, you want KOMODO ! Endless walls, an immense atoll at the end of the world, sharks, stingrays, the priceless feeling of loneliness. Let's head to SOUTH SULAWESI ! Banda Sea - Crazy "hammer"
Annual meeting point of the Hammerhead Sharks' migration, snake island, stunning muck diving... Destination BANDA SEA and AMBON ! Colorful reefs, paradise islands, cays and shoals, unique biodiversity, Wobbegong sharks in formation, nothing's more perfect than RAJA AMPAT !